The beta test of Android Pie for notched Nokia 6.1 Plus has officially ended. Nokia Mobile shared the happy news over the Beta Labs web page and also said that they are finishing up the final touches to the official market release. This usually means that Pie could be served soon to the 6.1 Plus, even though the exact release date is not known. Juho Sarvikas recently announced that the latest Android version is coming soon to some Nokia phones. 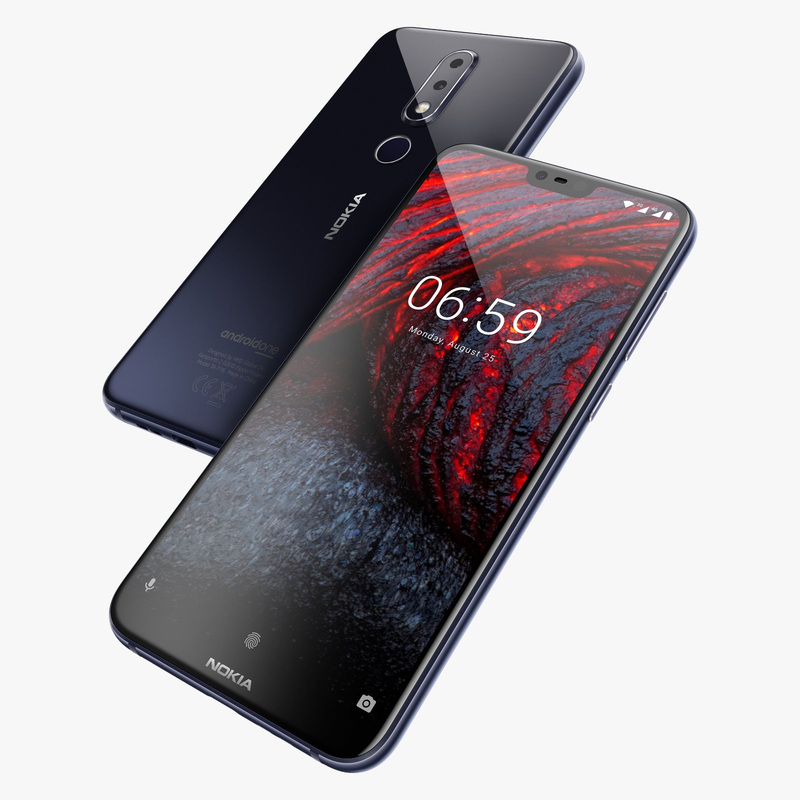 Along with Nokia 6.1 Plus, the market release version of Android 9 Pie should arrive soon to Nokia 6.1 and Nokia 8 Sirocco too. The only phone in Beta Labs now is Nokia 2 which is still waiting for the stable version of Android Oreo. Anyways, things are looking great for Nokia smartphones since HMD is working hard to update the most popular ones to the latest Android before the 2018 ends.